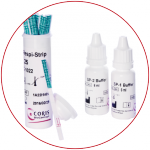 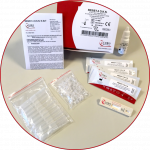 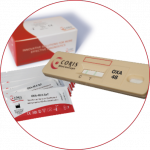 Cost effective, rapid immunochromatographic tests for diagnosis of pathogens. 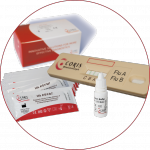 Enteric kits and respiratory kits available. 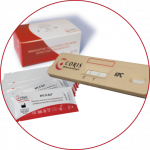 Also enteric diagnostics for veterinary applications.